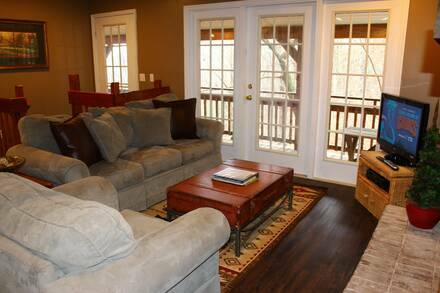 You will not have a problem trying to get away from it all at one of the most stunning cabins in Gatlinburg. The Getaway has been recently renovated and its beautiful interior is great for a luxury weekend away with your sweetheart, while it has plenty of room to bring children as well. 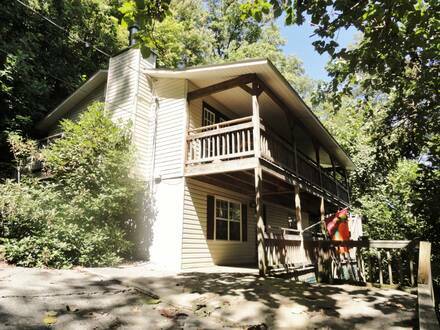 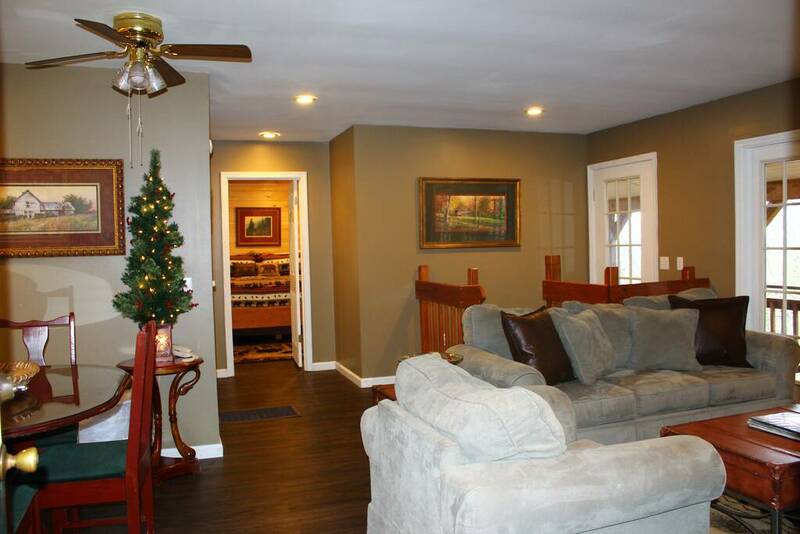 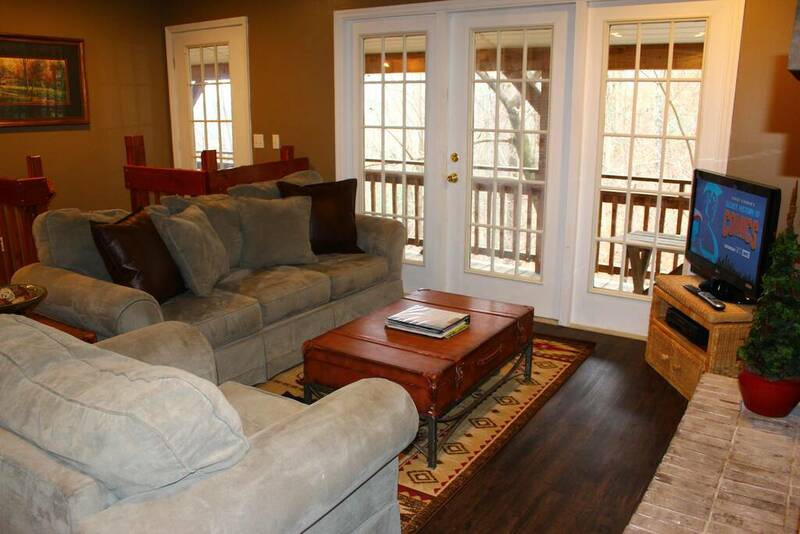 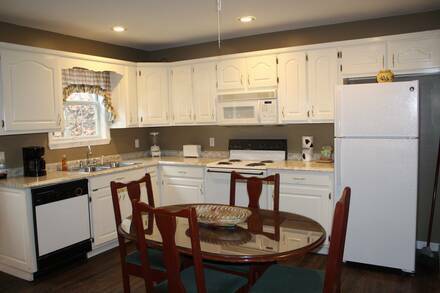 Split over two levels, this is one of the largest one-bedroom cabins in Gatlinburg. 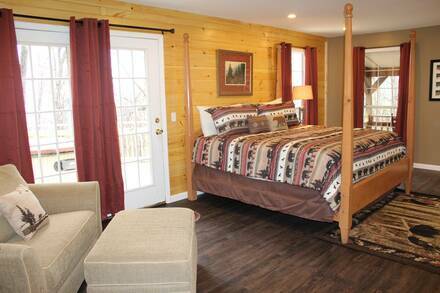 The master bedroom on the main floor has a beautiful four-post bed in a spacious room with its own porch access. Put the kiddos to bed and slip into your bathing suits and enjoy the hot tub just outside your room. 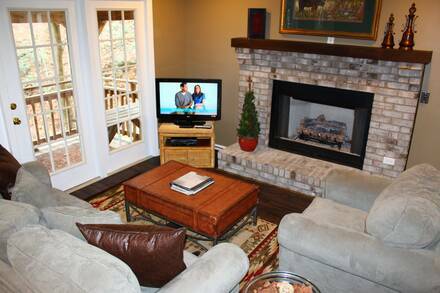 Elsewhere on the level is the full kitchen and living room, with a fireplace and widescreen television. 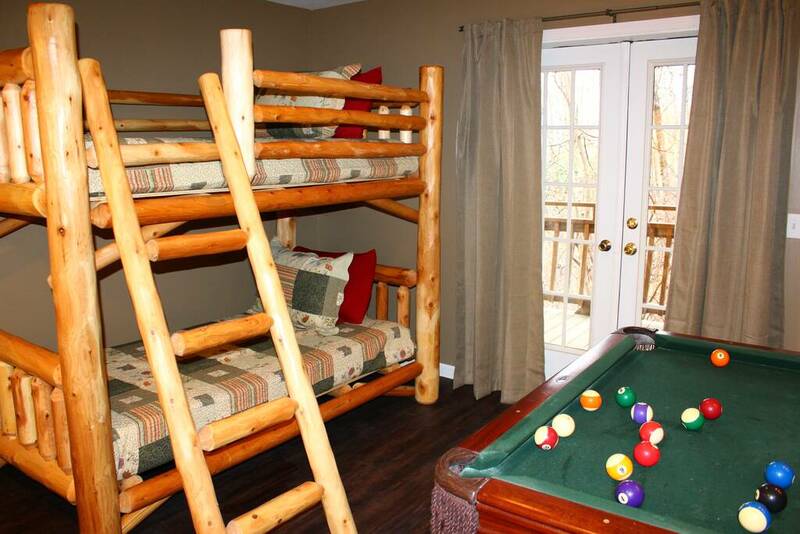 Kids will love sleeping in the game room downstairs, with pool table and a full bathroom. 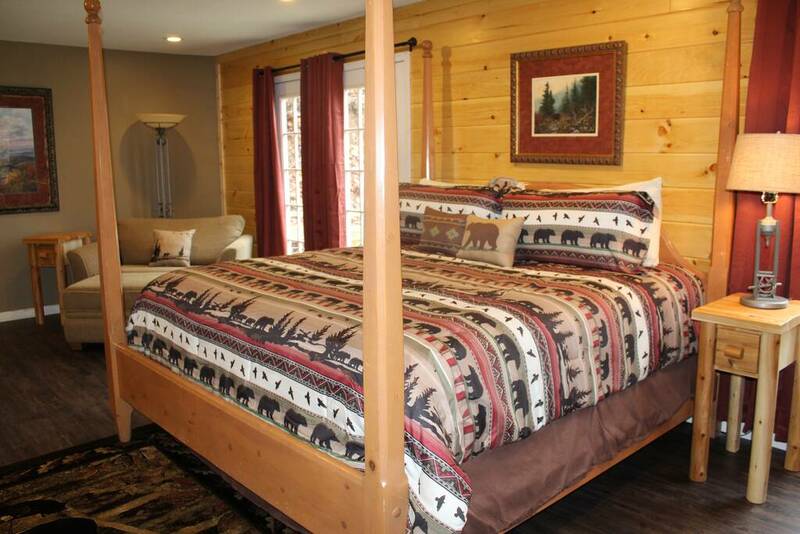 There are bunk beds in the room and a flat-screen television. The room also has access to its own covered deck. 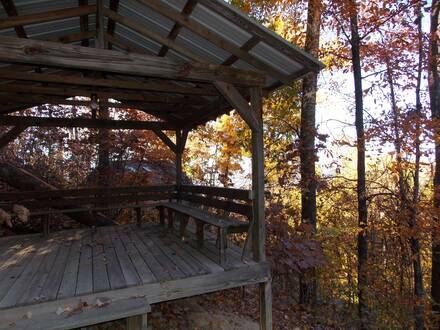 Outside is a gazebo with its own swing, which everyone will want to enjoy. 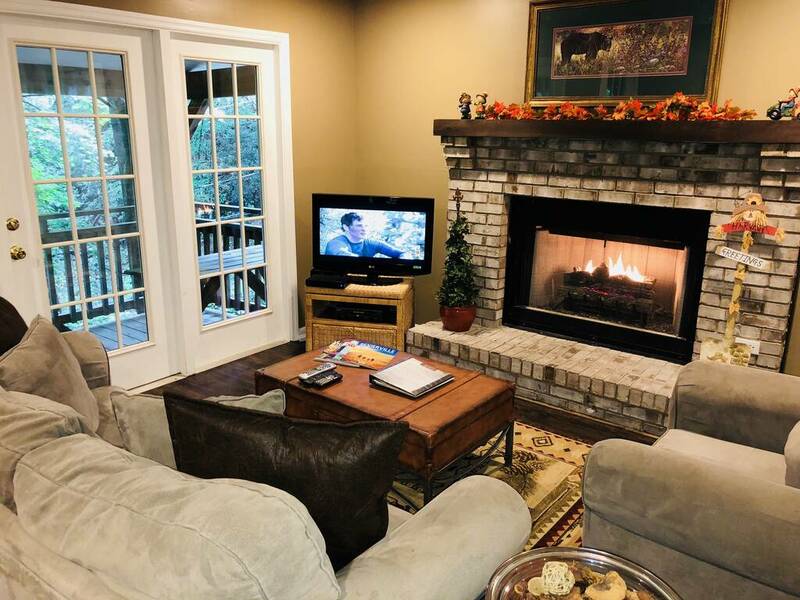 Most of our cabins in Gatlinburg are very close to the action, but The Getaway is only minutes from Ober Gatlinburg’s ski slopes and Gatlinburg’s ice-skating rink. 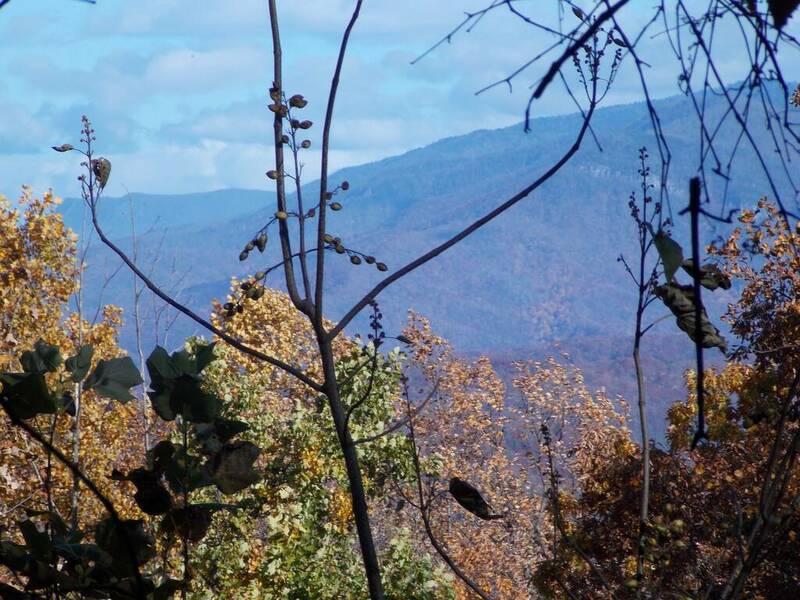 It is also close to the Smokies and all the attractions in Pigeon Forge. In season, you will also have access to the resort clubhouse, three pools, and tennis courts. 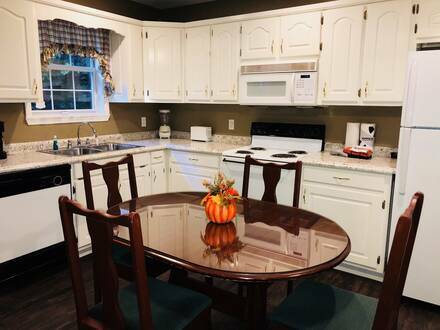 Your stay also includes a free pancake breakfast for each guest at Reagan's House of Pancakes in Pigeon Forge! 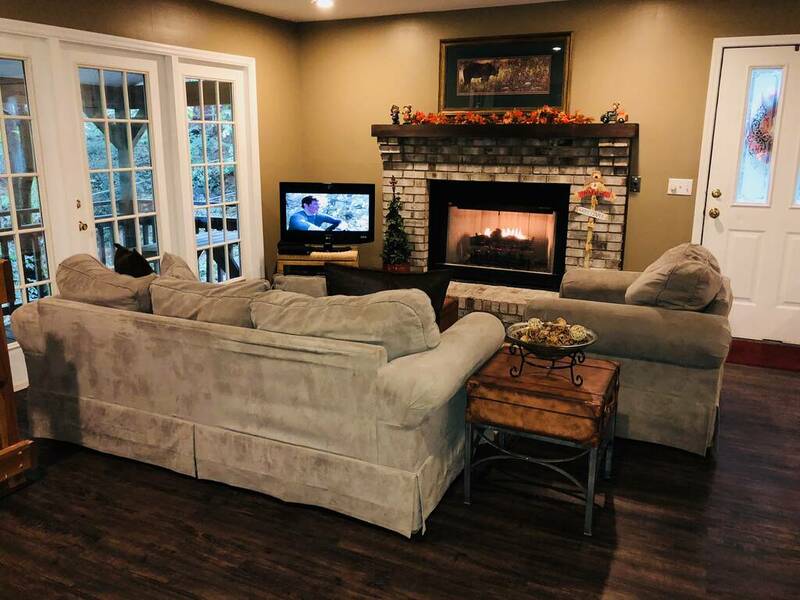 Call and book this beauty today!